Two trips exclusively for travel only on the 54A service in Leicester. Can be used as a cheap day return or the second trip can be made upto 7 days later. Simply buy from the driver! For our Grantham zone map please click here. 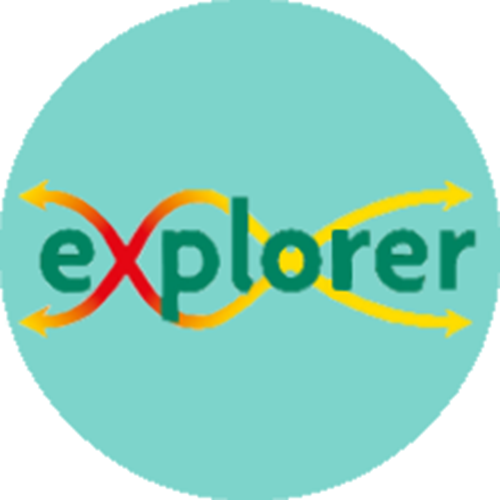 You buy your first card online (from our online shop here) in Leicester, Grantham and Melton, which includes your first week of travel. We will send your card to you by post within a few days. After that, just top it up a week (or more) at a time on the bus. The card is available to anyone (up to the age of 18) in full time education at school or college, but you need to tell us which school/college you attend when you apply. It saves carrying cash with you during the week, and because each card is uniquely encoded we can replace it if it is lost (an admin fee applies). 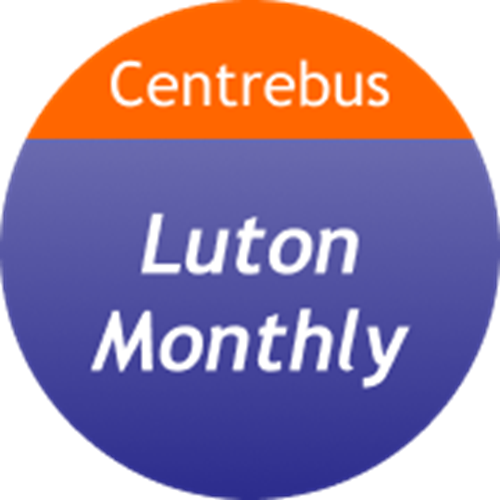 Looking to save money whilst you travel with Centrebus? Sign up to our new discount card for under 21's and save 15% off standard single and return fares. 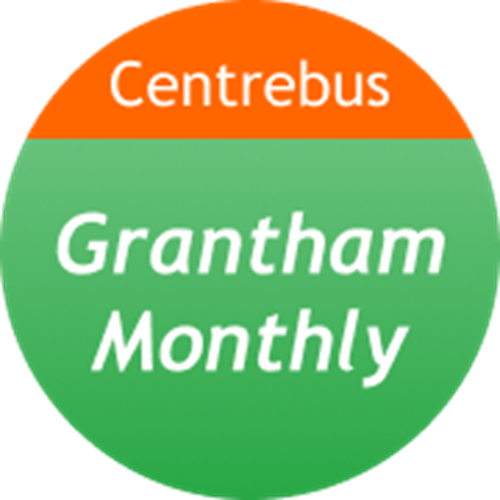 Membership only costs £3 (plus £1 p&p) for one year and is valid on most Centrebus and High Peak services. Simply present your discount card to the driver each time you board the bus and you will receive a discounted fare. Your discount card is valid on all Centrebus and High Peak services except the UHL Hospital Hopper service in Leicester and 34 Wellingborough to Kettering service. The 15% discount only applies to Standard Single and Return fares. It does NOT apply to Day, Weekly, Monthly or any other longer term season tickets. You can apply online here. Remember membership costs £3 (plus £1 p&p) and is valid for one year. Once you have paid for your membership you will be directed to a form which you will need to complete and also upload a copy of your photo ID which clearly shows your date of birth. 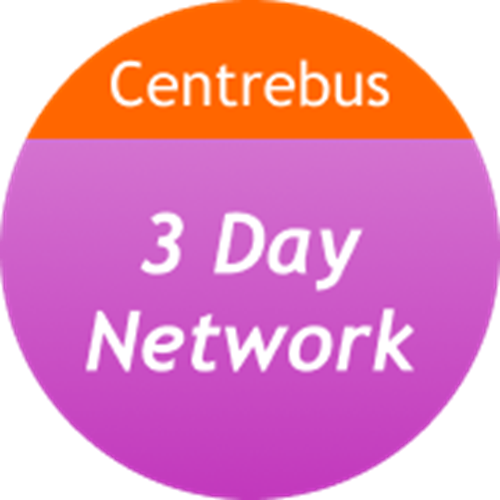 All travel with Centrebus is subject to our normal Terms and Conditions of Carriage. 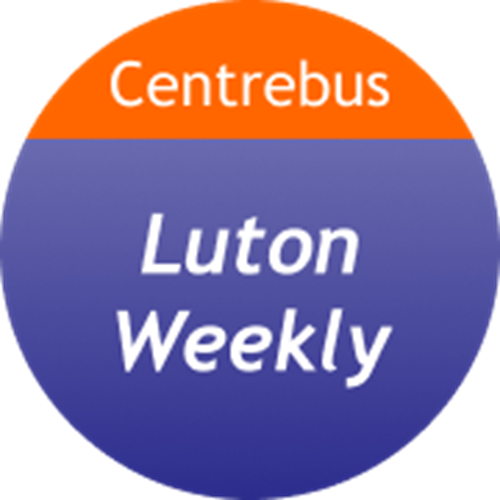 For many it is just a tasty Italian dish from Lazio.... but to us, it is a smart travel card to encourage the use of Public Transport in the "low carbon-era"; giving the best value deals on Centrebus services in Leicester, Grantham, Melton or Hitchin zone. In each area we are offering two types of card. Your card electronically stores details of the credit you have on it, and you can top it up with extra travel when you want to (on the bus). 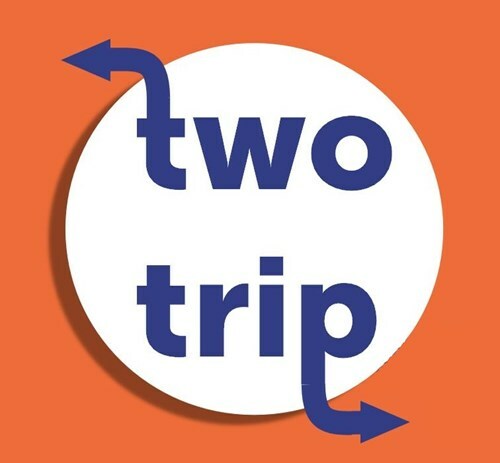 MultiTrip allows you to prepay for a number of journeys, and use them as you go. Weekly allows you to prepay for a week or more of travel, and then travel as often as you like. 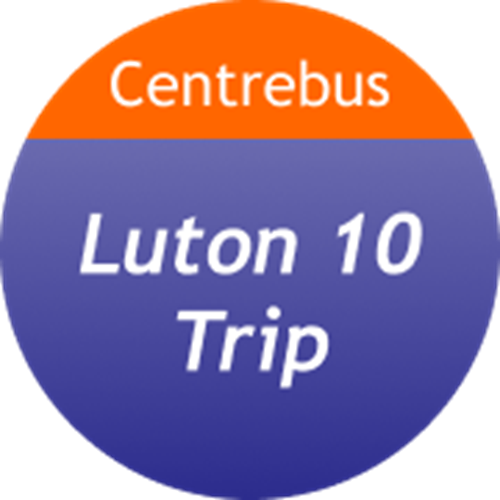 Your first MultiTrip card will have enough credit for 10 single journeys in your local area. Each time you travel, one credit will be deducted. When you need more credit, present your card to the driver, and he can top it up. 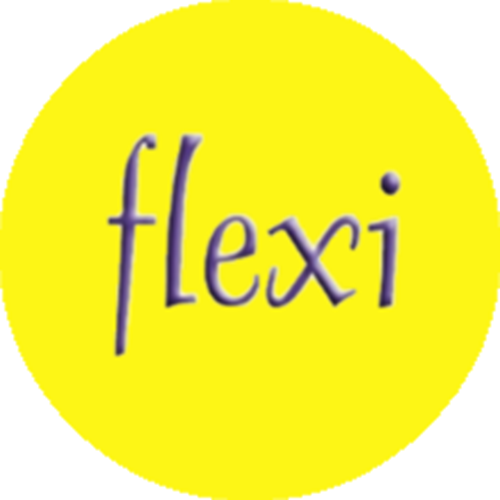 To make things simple, whenever you travel (in the valid zone) you will be charged a flat rate. See below for more information on costs. This works in a similar way, but you top your card up a week at a time. Your first card will have one week's free travel on it already. When you want to add more time, just present it to the driver and he/she will top it up. You can have more than one week of travel on the card at anytime, so top it up when it suits you, and you don't have to wait until it expires. 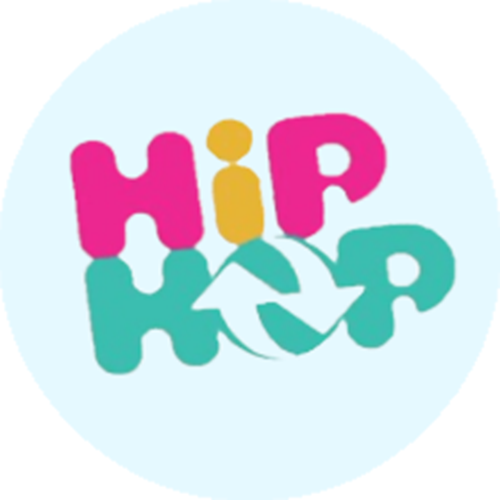 You can buy a Carbonara MultiTrip or Carbonara Weekly ticket for one of the five zones via the links at the bottom of this page (please make sure that you choose the correct one). Each card costs £14 (£10 for the club membership, a smartcard deposit of £3, plus admin fee of £1), but remember; you will get either 10 single bus trips or a week of local bus travel included on your first card - free of charge! Once ordered, you should receive your card within 3 to 5 working days. 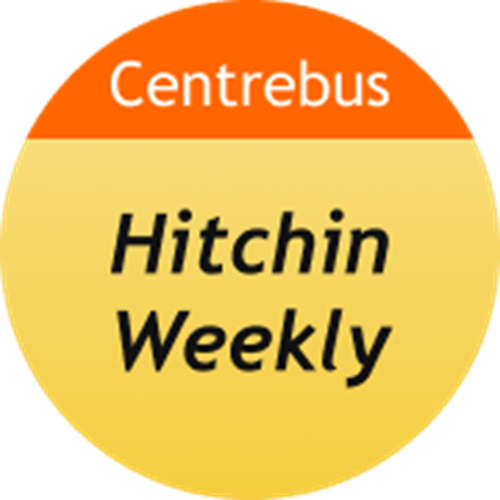 You can use your card on any Centrebus service in Leicester, Grantham, Melton, or Hitchin which is smartcard enabled. 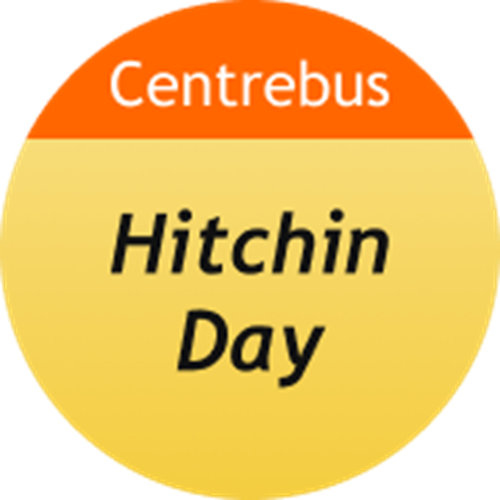 The card is valid for travel on most of our routes entirely within the boundaries of the town or city (but not Leicester's UHL Hospital Hopper or Hitchin's 88 service). Illustrations of the boundaries can be found at the bottom of this page. When you board, put your Carbonara on the smart card reader (top of ticket machine), the machine will check if your card is valid and, if so, show a green and issue you with a ticket. Then just take a seat, and enjoy the journey. 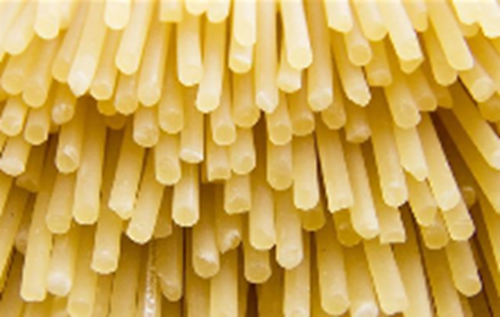 The Carbonara rules are available here. All travel is subject to our normal terms and conditions. You must be a member of our Travel Club to buy and use Carbonara cards, but your first year's membership is included in the prices quoted below. You can only use your Carbonara card in the area you chose, whether that be the Leicester, Grantham or Stevenage fare zones. After the first year of membership, the renewal free reduces to £3. Not only will you save money, but getting on the bus will be quicker and you won't have to worry about change. You will also be enrolled in our Travel Club when you join (the first year's membership is included in the price), and that will get you 15% off standard single and return fares even when you are not using Carbonara. The membership renewal in subsequent years costs just £3 (current price). Our popular Travel Club offers great savings for regular, and not so regular, customers travelling on Centrebus and High Peak services. Club discounts are available on most of our services. Travel Club membership lasts for 12 months from the date you join. 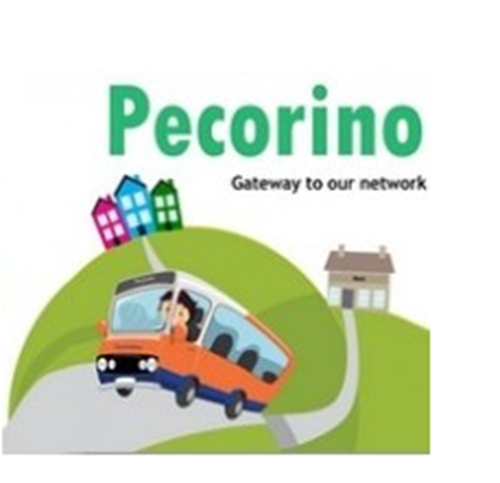 Membership for 12 months costs £10, and then you get access to discount travel and special offers, including 15% off standard single and return fares when you travel on many of our bus services. Present your membership card (which we will send to you a few days after your application is received) to the driver each time you travel, to receive a discounted ticket. 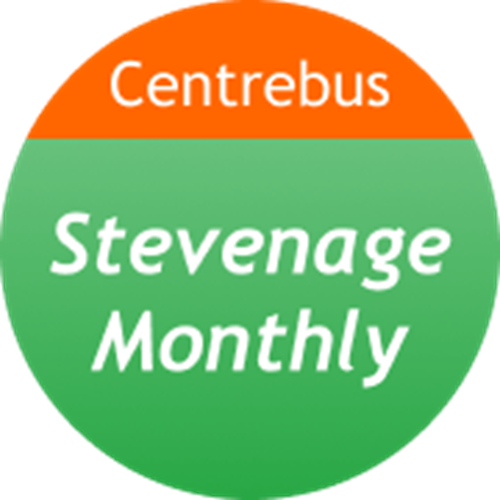 With Centrebus Travel Club a standard £2.60 fare will only cost you £2.20, giving you a saving of 40p. If you were to make the same journey twenty times over two months, you would make a saving of £8.00. The savings soon start to mount up! Travel Club is valid on most of our services, but there are some exceptions. 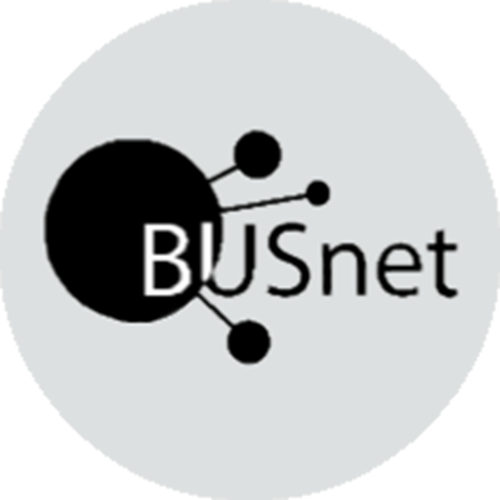 When things change, we will keep you updated via this website, and via our facebookand twitter feeds. Please use the link below to apply online - credit/debit card or Paypal payments are accepted. The annual membership fee is £10, and a £1 postage/booking fee is applied. Before applying, please ensure that Travel Club discounts are available on the routes that you use, as not all areas are currently offering discounts and some routes are excluded (see above). 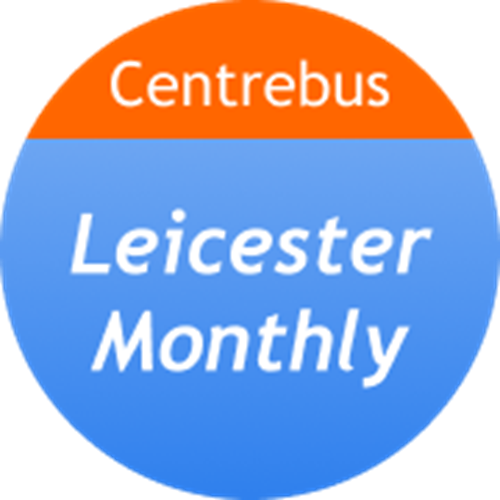 Alternatively, you can join Travel Club by sending a cheque for the sum of £11.00 payable to Centrebus Ltd to: Customer Services, 43 Wenlock Way, Leicester, LE4 9HU. Please remember to include details of your name and postal address so we can send your membership card to you. 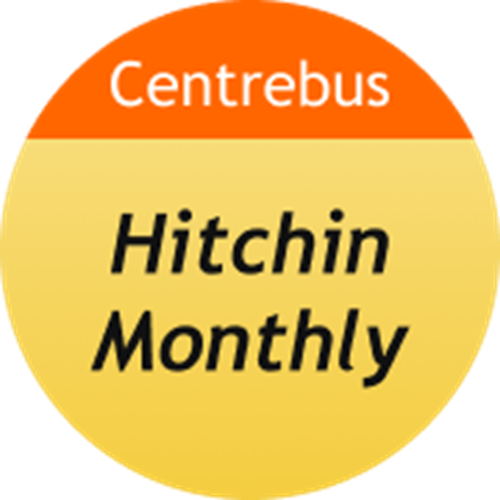 All travel with Centrebus is subject to our normal Terms and Conditions of Carriage. In addition, the following conditions apply to all Travel Club membership. Travel Club membership offers no preferential priority for travel rights. Travel Club discounts are available only to members who have paid the annual membership fee. Travel Club membership is not transferable, and membership will be cancelled without refund where misuse is identified. The Travel Club membership card must be presented and held at all times when travelling if a discount fare is to be applied. 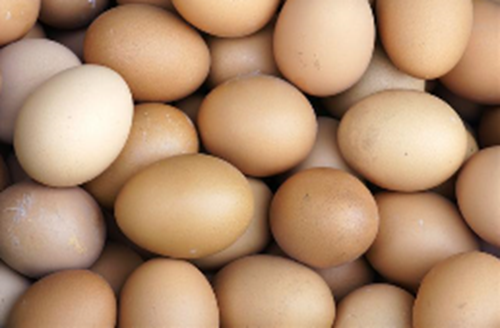 For more information, please call our customer services team on 0844 351 1120 or 0116 410 50 50. Driving to work is stressful and expensive, there's the stress of rush hour traffic and hassle of finding a car parking spot when you arrive. Swapping to the bus isn't just cheaper, it's more relaxing and comfortable as well. Start your day with a greeting from one of our friendly drivers, before taking a seat onboard one of our comfortable and modern buses, safe in the knowledges that you're saving the planet. We've teamed up with Smartgo to offer great value season tickets to employees and employers registered with Smartgo. Smartgo is a business travel netwokr providing lower cost travel options, workplace transport expertise and opportunities to collaborate for more efficient transpor solutions. 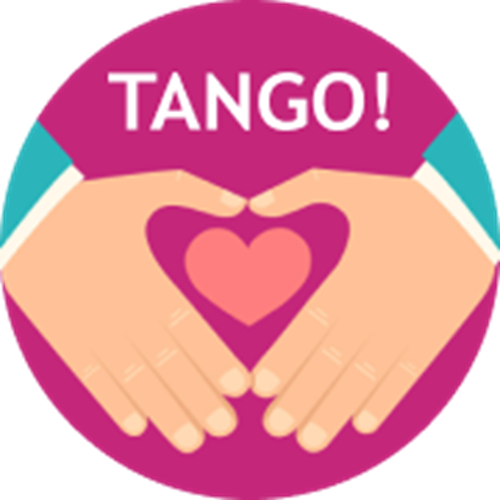 These benefits are accessed through membership of a Smartgo scheme in towns and cities to help employers and their staff to adopt sustainable travel. You can find out more about SmartGo by clicking HERE. 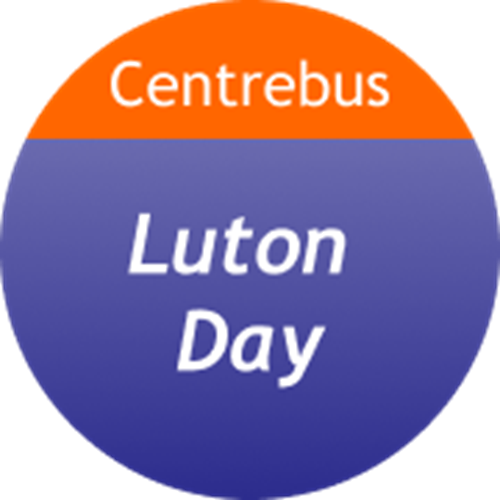 Whizz to Loughborough on the 8 from Melton or Grantham and be dropped right in the City Centre, or zip via Woodhouse Eaves and Thurcaston. 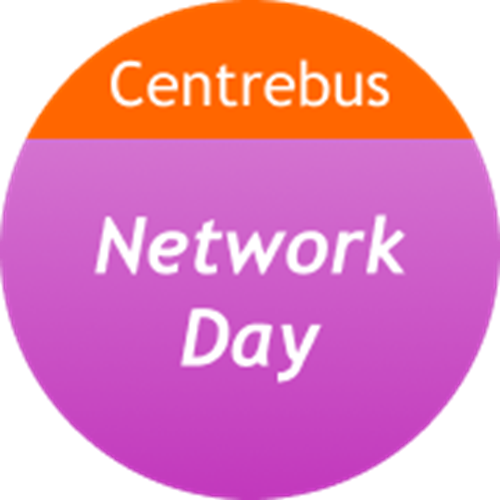 Save 10% on Centrebus network travel with SmartGo. Just enter your employee discount code at the till on our online shop. Click here for more details. Leicester City Centre is well served by a number of our services. You can save 10% on Leicester network tickets with SmartGo. 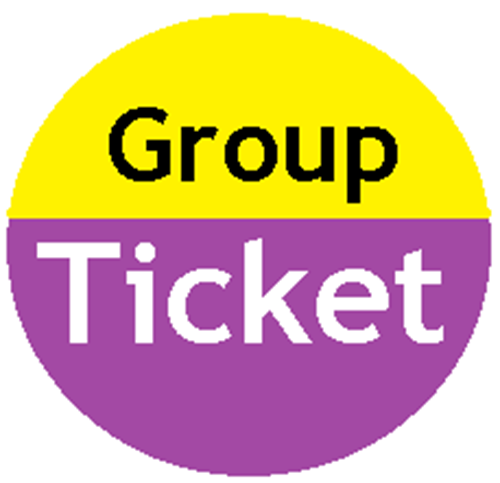 Buy your Leicester zonal ticket onine here. Remember you will need to enter your SmartGo employee discount at the checkout to save 10%. 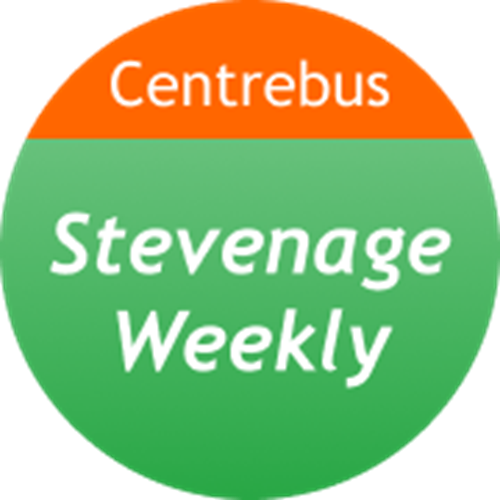 Our network in Stevenage serves Lister Hospital, Stevenage town centre as well as offering geat connections to Stevanage train station; ideal for beating car parking changes. Buy a Stevenage zonal ticket by cicking here and save 10% with your SmartGo code.